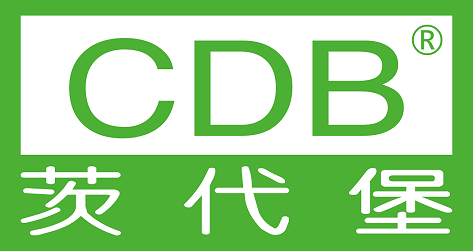 NBR is the most commonly used seal material. It has good heat resistance properties, good resistance to oils, salt solutions, hydraulic oils, and petrol, diesel and other gasoline products. Operation temperatures are recommended from -40deg C to 120℃. It also functions well under dry environment, but only for intermittent periods. Cross section of an R21 / SC style Oil Seal. 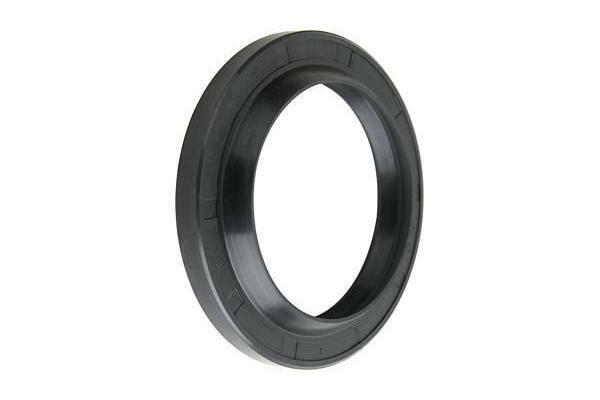 This is a single sealing lip seal arrangement. 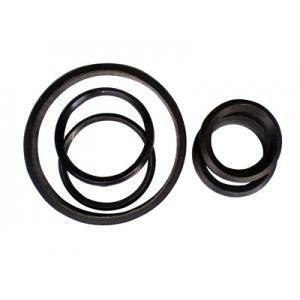 Looking for ideal Nitrile Rubber SC Type Oil Seals Manufacturer & supplier ? We have a wide selection at great prices to help you get creative. All the Single Lip SC Oil Seals are quality guaranteed. 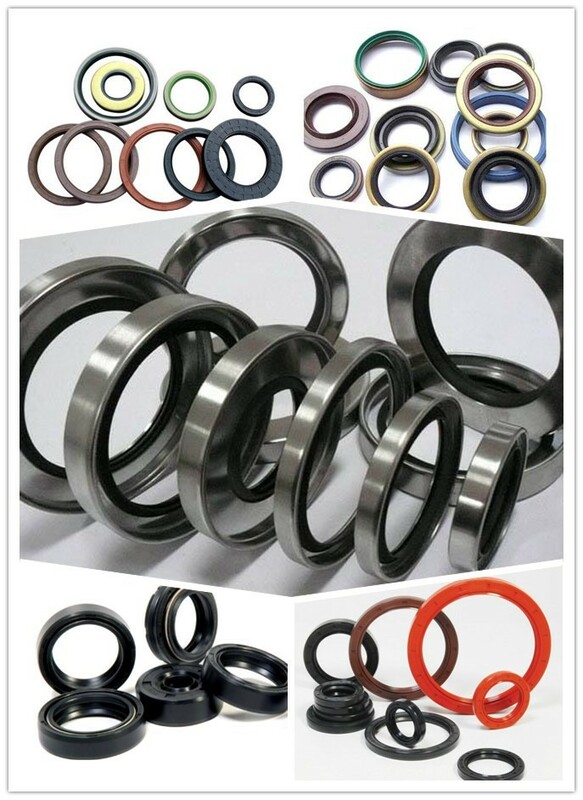 We are China Origin Factory of Oil Seal In Sc Type. If you have any question, please feel free to contact us.